J.Crew x Wallace & Barnes – I feel bad for those who have to wear a suit everyday, but if a suit is absolutely necessary in this summer heatm then give the latest J.Crew collaboration a try. 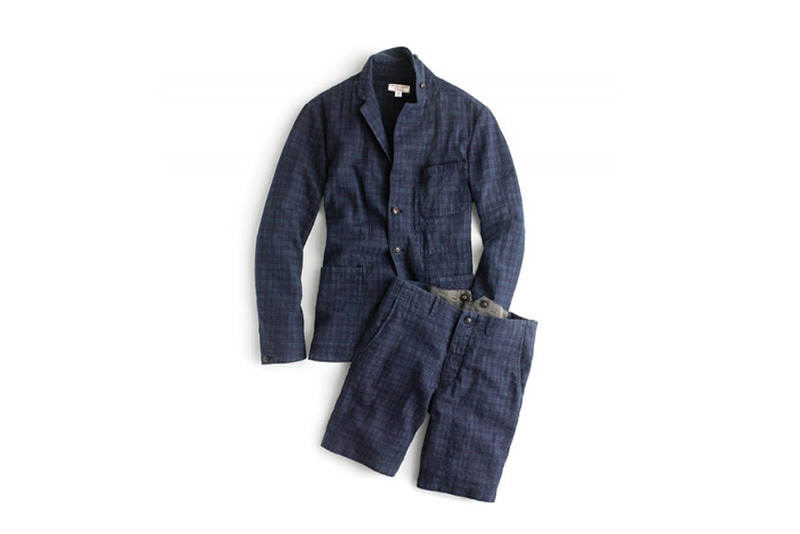 J.Crew teams up with Wallace & Barnes for a suit and shorts combo that is ideal for the sweltering sun. The blazer and shorts use a classic tartan pattern and is made from a breathable cotton-linen blend. If the entire outfit is a little too much, then grab what you need since J.Crew is offering separates. New Era x Briefing – Briefing has a reputation for taking military design and integrating it into their line of accessories. Their ability to make durable and functional bags is being tapped by New Era to create a protection tote; a perfect companion for any day trip. The tote arrives with a large main padded compartment and a host of side pockets. 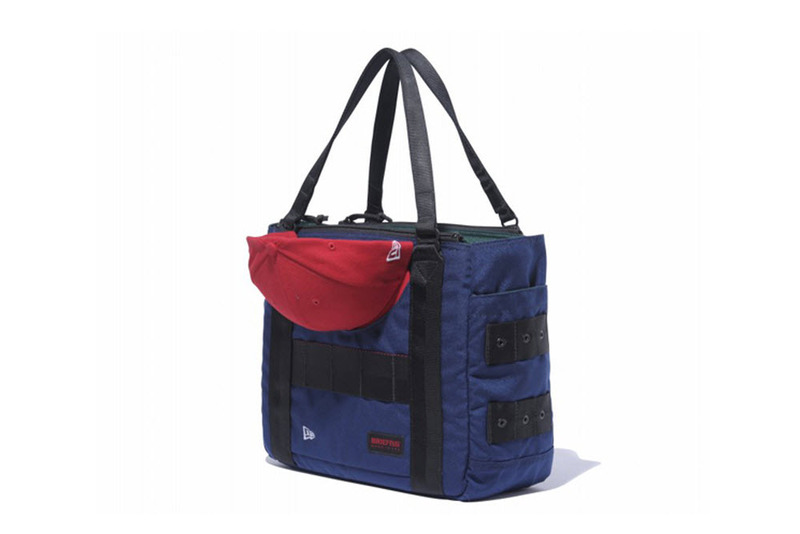 However, the most important aspect of the tote is a specially designed front pocket that is shaped to snugly fit a New Era cap. If keeping your fitted nice and crisp is essential, then look no further. 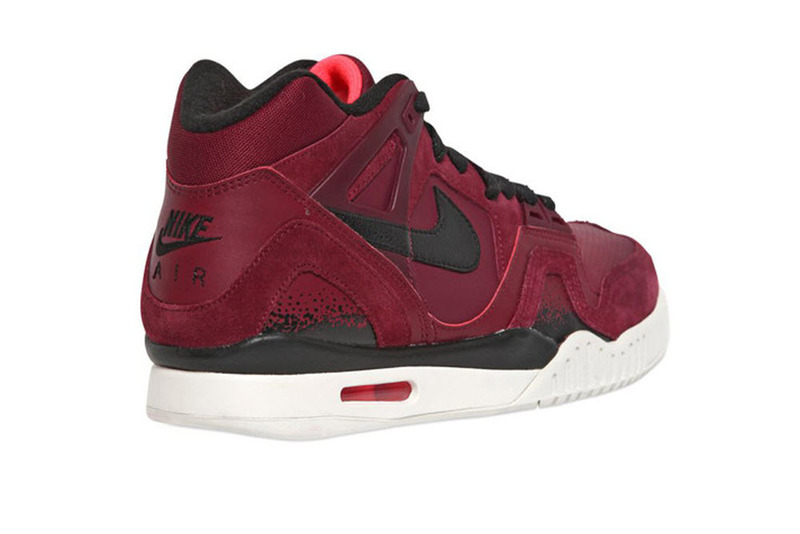 Nike Air Tech Challenge II Burgundy – Like a fine wine, the Nike Air Tech Challenge II has only gotten better with age. After a string of successful colorways, the latest iteration of the Challenge II uses a rich burgundy colorway. The uppers use a combination of smooth leather to contrast against suede panels. The black accents plays well against the uppers, and the clean white outsole completes the tennis classic. The tonal uppers may seem like a departure from the wild colors Agassi was known for, but this subtle approach will be a welcome addition to any Air Tech Challenge II fan. 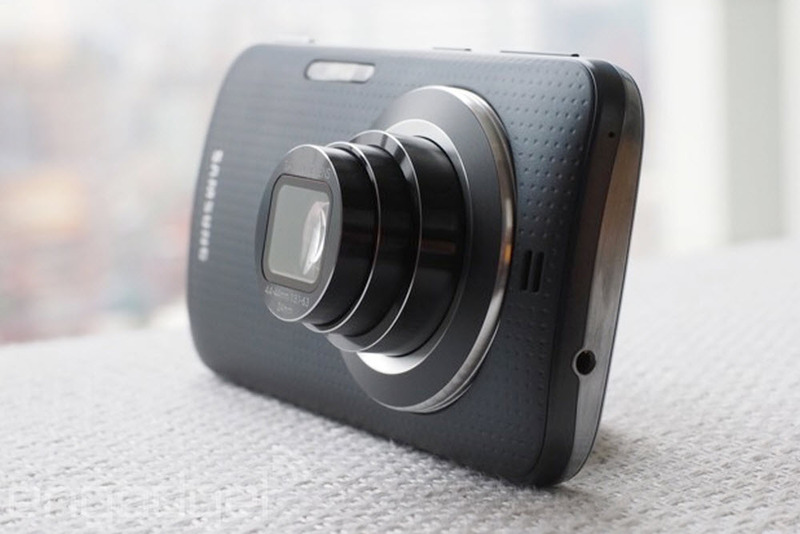 Samsung Galaxy K Zoom – The cameras on smartphones are pretty amazing, but if you’re looking for something a bit more while maintaining the functions of the smartphone then there is only the Galaxy K Zoom. Samsung has continued to develop powerful cameras for their smartphones and the Galaxy K Zoom comes with a 10x zoom, and the ability to record HD video at 60 frames a second. Instead of the usual LED flash the Galaxy K Zoom uses Xenon to provide more light and a more natural tone. The K Zoom won’t replace a premium point-or-shoot, but the zoom and flash upgrades means it’ll be ready for more than just a selfie. 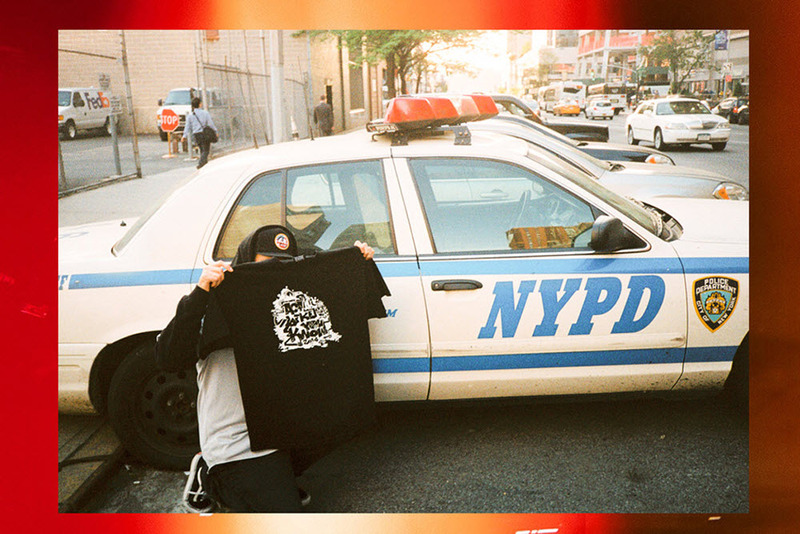 aNYthing x Act Like You Know – aNYthing has always represented the gritty skate culture in New York, but their latest project is with BMX crew Act Like You Know. This capsule collection coincides with Act Like You Know’s third full-length DVD and centers around the BMX underground subculture. The lookbook for the collection was shot on 35mm film to give it a graininess that fits the rugged style of New York. Expect the collection of graphic T-shirts to be available in stores now.